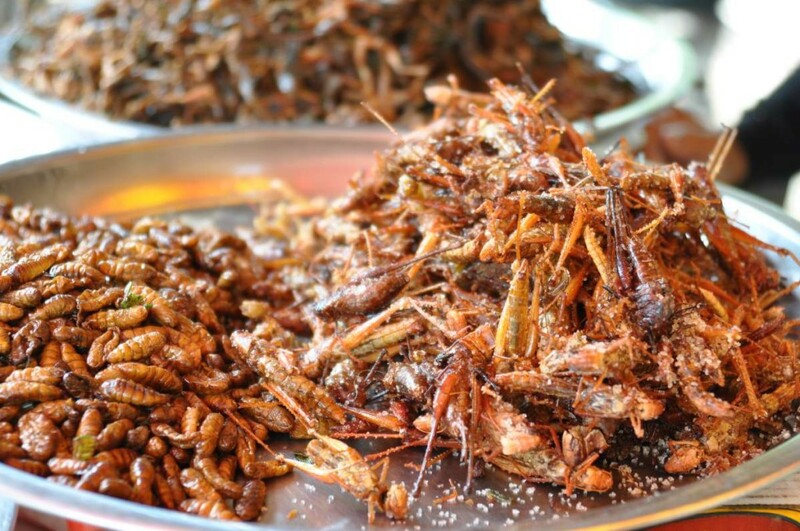 The notion of eating insects is popping up all over the place these days in mainstream North American society. 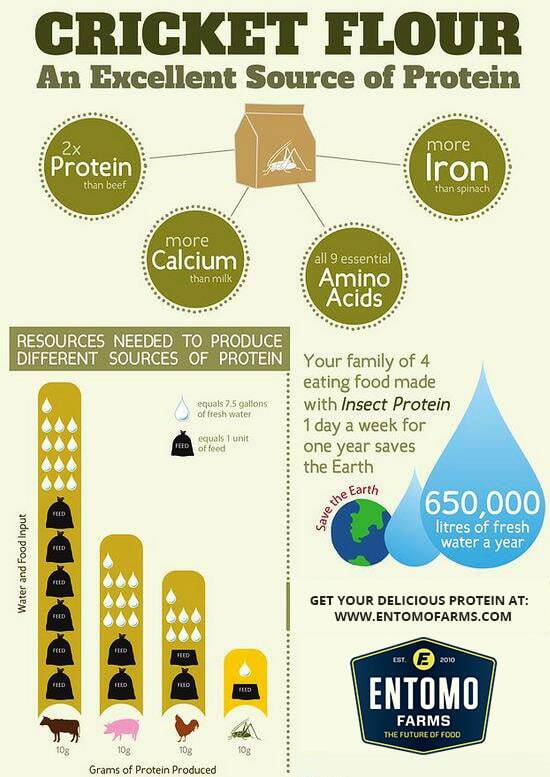 There are many benefits to eating insects, and this is your “Eating Insects 101 Bible”. If you haven’t tried it yet, I bet that you’ll be pretty intrigued to sample a few after reading! This entry was posted in Blog and tagged Blog, Blogger, bug flour, cricket flour, cricket powder, cricket protein, cricket protein powder, eat bugs, eat clean, eat insects, eating insects, edible bugs, edible insects, Entomophagy, environment, future of food, insect flour, insect powder, mealworm flour, mealworm powder, superfood, sustainable, sustainable protein.